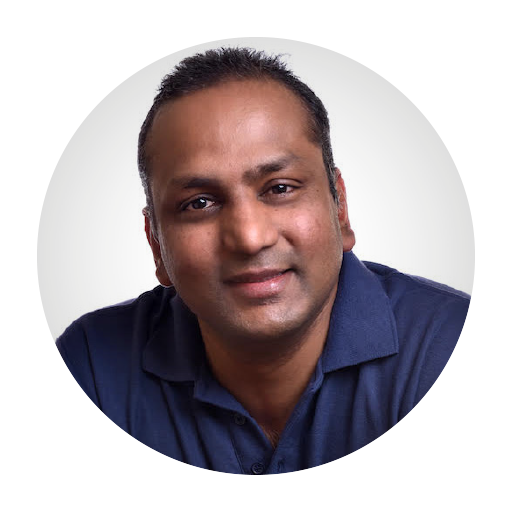 Jey has been with Y-cam for almost 10 years and has more than 20 years of experience in bringing innovative products to enterprise and consumer spaces. Since its establishment in 2007, Y-cam Solutions Ltd (Y-cam) has been providing home security solutions. 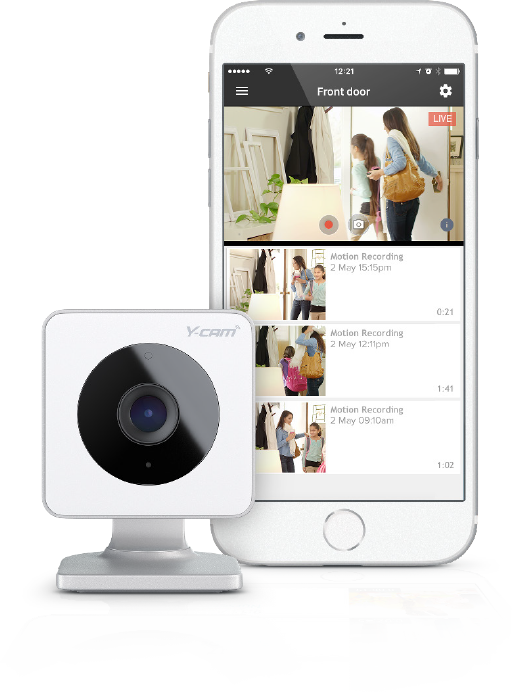 As an award-winning IP camera manufacturer, Y-cam specializes in smart home security solutions that are affordable and easy to use. Y-cam is located in the UK, has hundreds of thousands of customers all over the world, and has sold more than 250,000 units. Y-cam has the vision to create home security products that are accessible for everyone – no matter their budget or technical knowledge. With the main focus on protection of people and their properties, Y-cam uses the latest encryption technology to maintain high security and privacy. The product line of home security solutions consists of alarm systems, in- and outdoor cameras, as well as accessories in this area. With the use of artificial intelligence (AI), Y-cam also provides a monitored home security service at a much lower price than other more traditional security companies can offer. Originally Y-cam was an innovator in the field of Internet-connected home security cameras. However, as the market grew, Y-cam started to broaden its horizons, which was when they developed the monitored alarm system. On a daily basis, Y-cam’s home security cameras process more than 2,000,000 customer videos. This is videos recorded when a motion is detected. Furthermore,Y-cam’s customers are able to live view through the cameras using an app. The live view is sent to Y-cam’s servers, then from the servers to the customer’s app, from which the customer could then view the live view. The live viewing through Y-cam’s servers could increase the latency for the customer, but by using Nabto’s P2P technology in some of their cameras, the latency was reduced. Y-cam started to use P2P technology around two years ago. With a large number of companies developing P2P technology – many of these being Chinese – Y-cam wanted to work with a European company. The main reason for this choice was to ensure Y-cam was working with a company that understand its requirements. A great example of one requirement that is important to have a deep understanding of is the new GDPR, which has recently been introduced. Working with a European company has also made it easier to locate where the servers are running, a task far harder to achieve if working with a Chinese company. At the moment, Nabto’s P2P connection is only in the live view function in the new cameras of Y-cam, but the technology might expand to Y-cams outdoor cameras later this year.